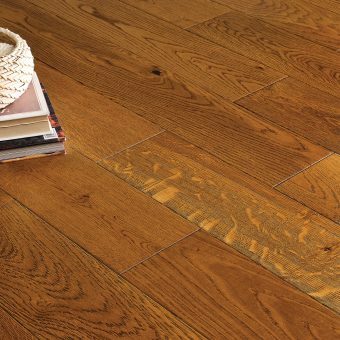 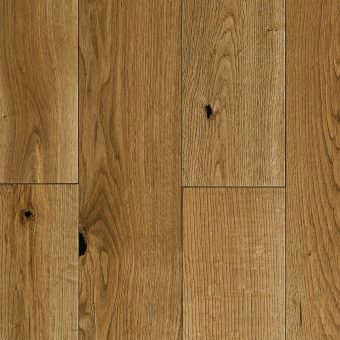 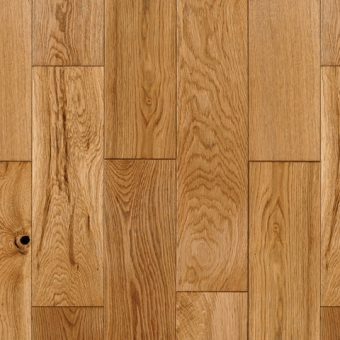 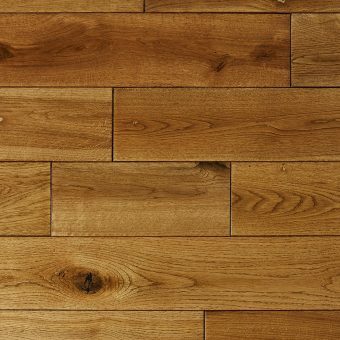 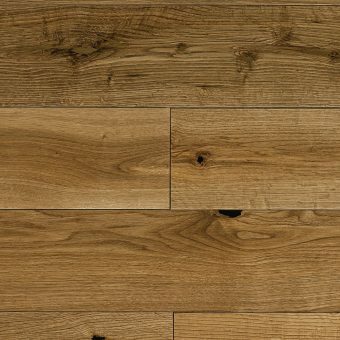 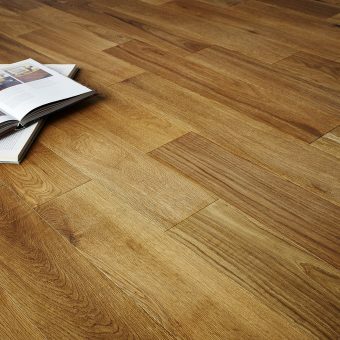 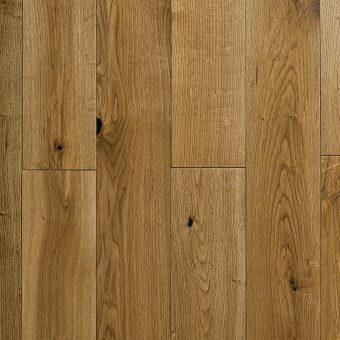 Belle Real Wood Flooring is a beautiful inexpensive range of hardwoods, with a generous selection of colours and finishes. 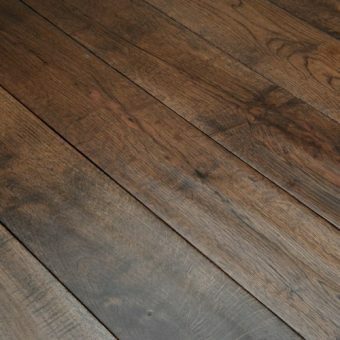 Offering you bother wide and narrow, long and short solid wood boards. 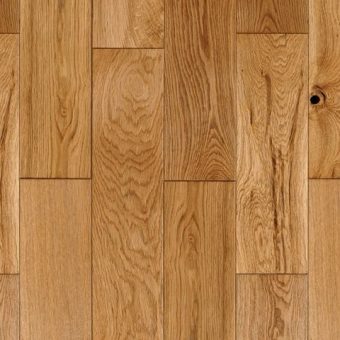 Have a look through our selection and if you require any more help please call us on 01928 263265.